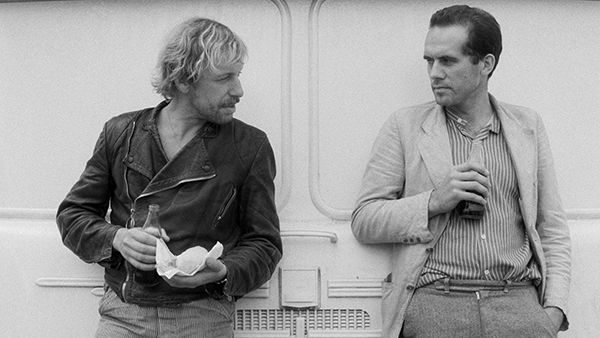 A roving film projector repairman (Rüdiger Vogler) saves the life of a depressed psychologist (Hanns Zischler) who has driven his Volkswagen into a river, and they end up on the road together, traveling from one rural German movie theater to another. 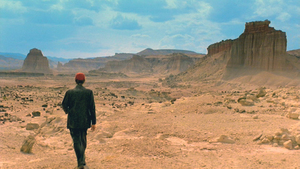 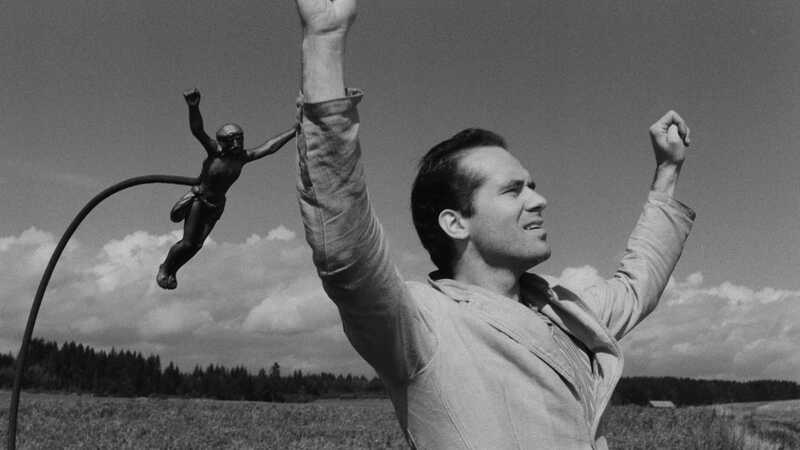 Along the way, the two men, each running from his past, bond over their shared loneliness. 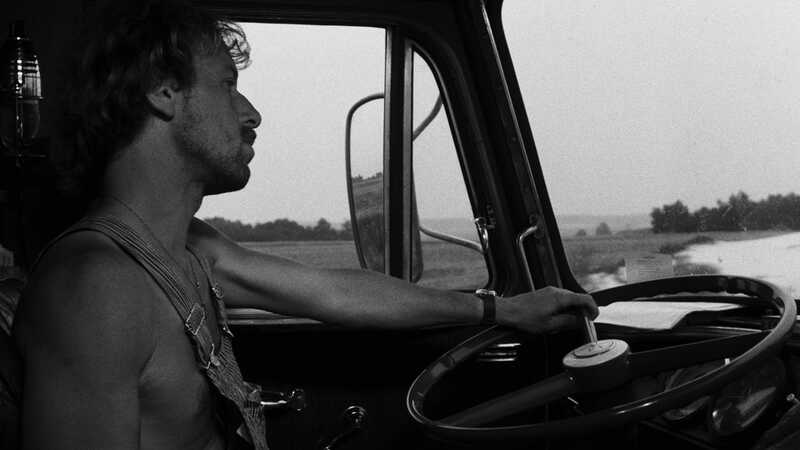 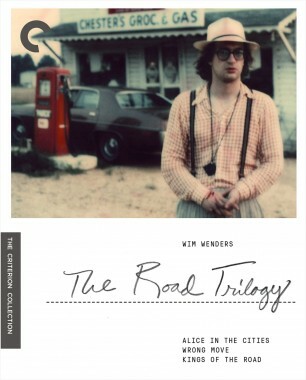 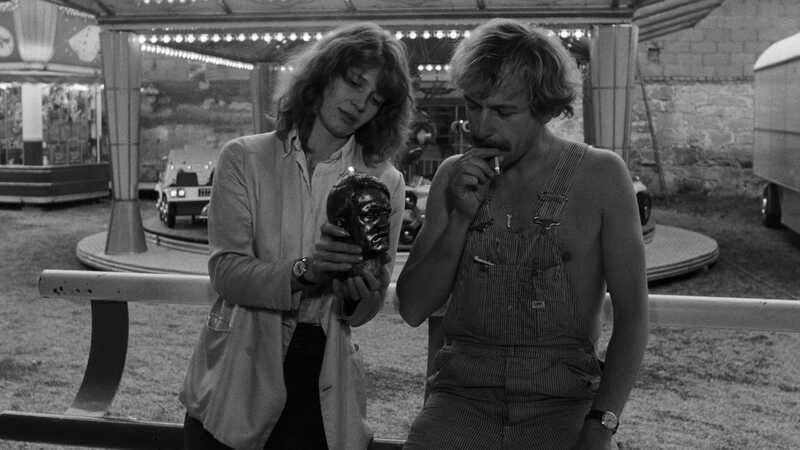 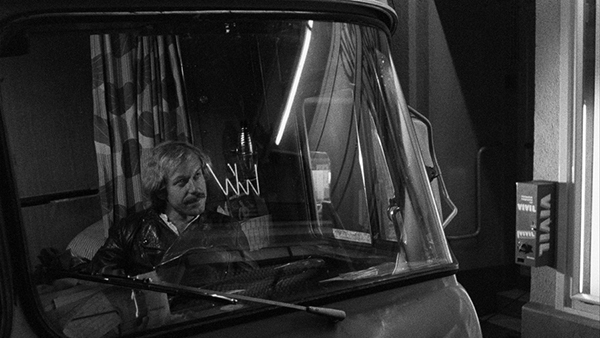 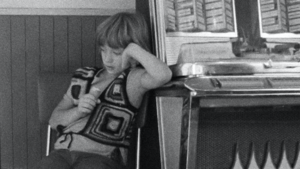 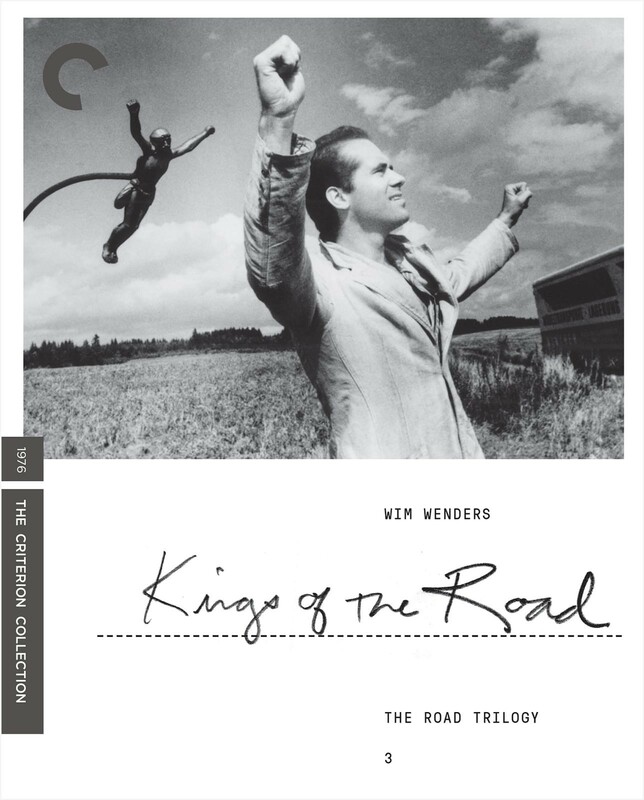 Kings of the Road, captured in gorgeous compositions by cinematographer Robby Müller and dedicated to Fritz Lang, is a love letter to the cinema, a moving and funny tale of male friendship, and a portrait of a country still haunted by war.